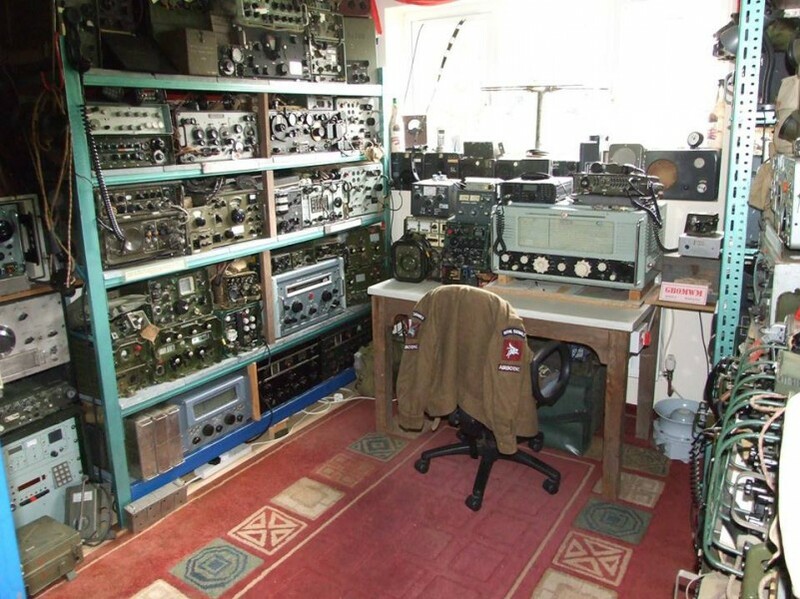 Why is Military Wireless Museum the best choice for you? The museum has the largest collection of Japanese war time communication equipment in the UK. The museum maintains and displays hundreds of sets from around the world with the visitor being able to actually touch and in some cases use the sets without any glass barriers spoiling the experience.